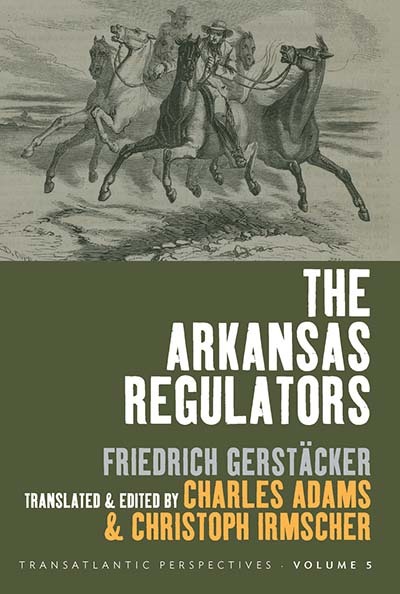 The Arkansas Regulators is a rousing tale of frontier adventure, first published in German in 1846, but virtually lost to English readers for well over a century. 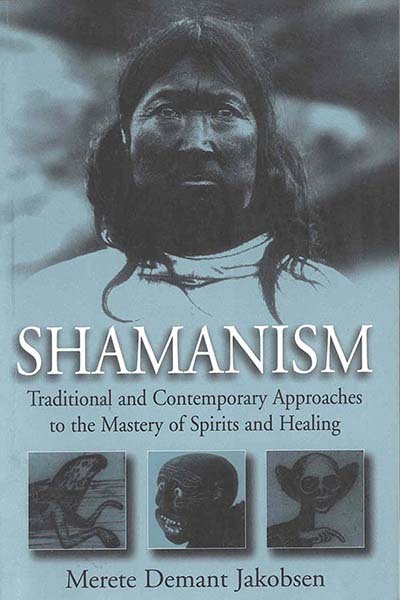 Written in the tradition of James Fenimore Cooper, but offering a much darker and more violent image of the American frontier, this was the first novel produced by Friedrich Gerstäcker, who would go on to become one of Germany’s most famous and prolific authors. 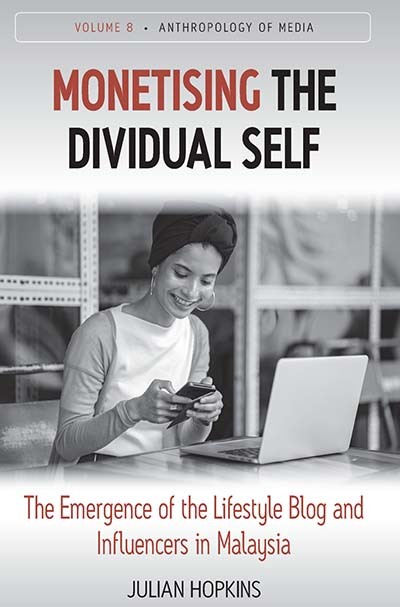 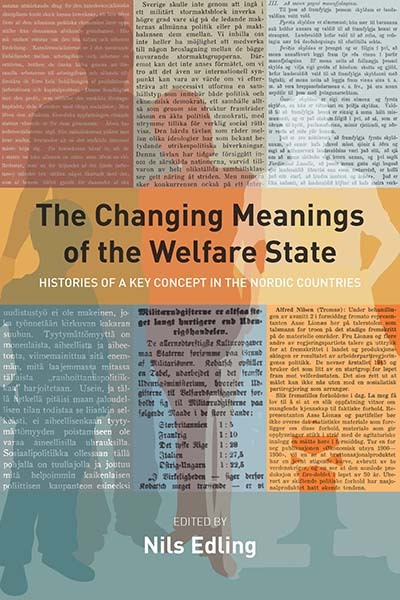 In this volume, specialists from Denmark, Finland, Sweden, Norway, and Iceland chronicle the historical trajectory of “the welfare state,” tracing the variable ways in which it has been interpreted, valued, and challenged over time. 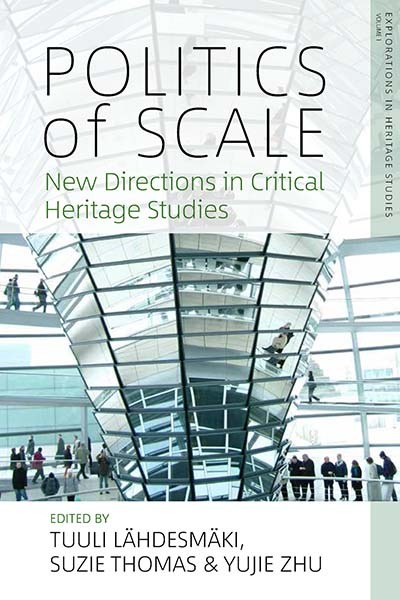 This volume takes a historical perspective on museums covering the Second World War and explores how these institutions came to define political contexts and cultures of public memory in Germany, across Europe, and throughout the world. 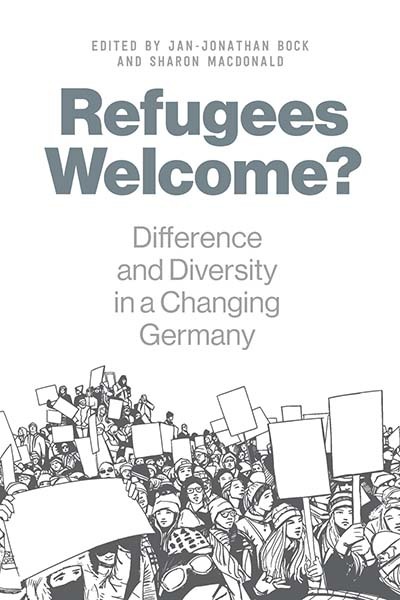 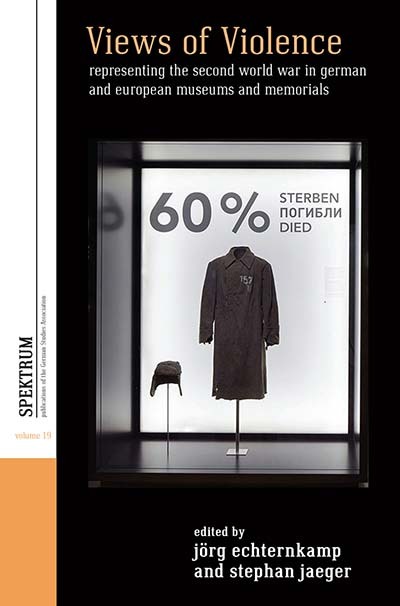 The arrival in 2015 and 2016 of over one million asylum seekers and refugees in Germany had major social consequences and gave rise to extensive debates about the nature of cultural diversity and collective life. 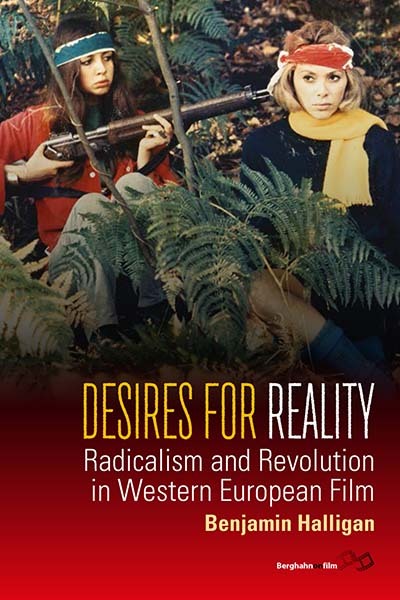 This volume examines the responses and implications of what was widely seen as the most significant and contested social change since German reunification in 1990. 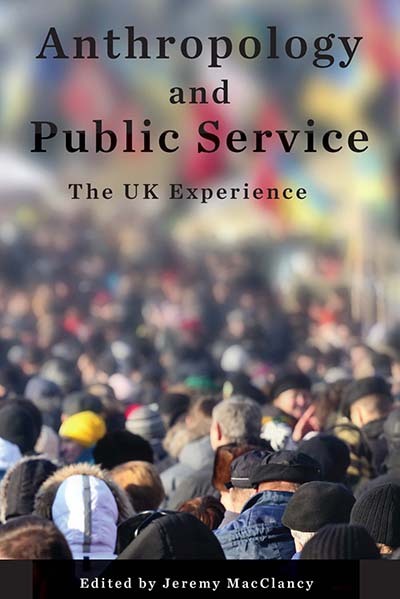 Anthropology and Public Service shows how anthropologists can set new agendas, and revise old ones in the public sector. 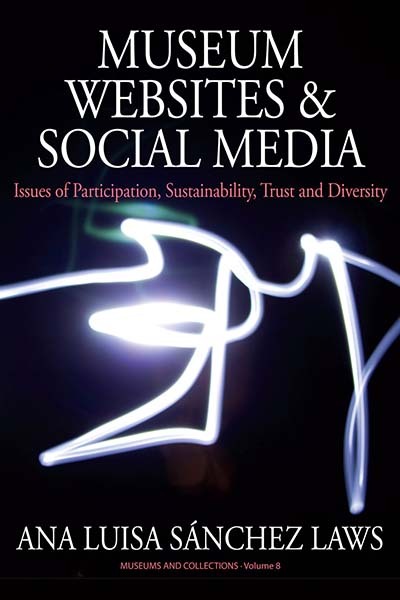 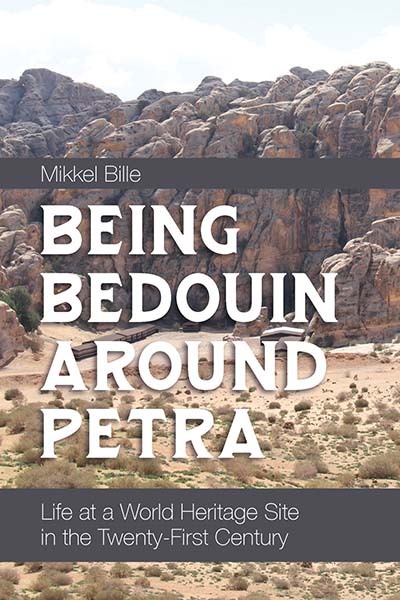 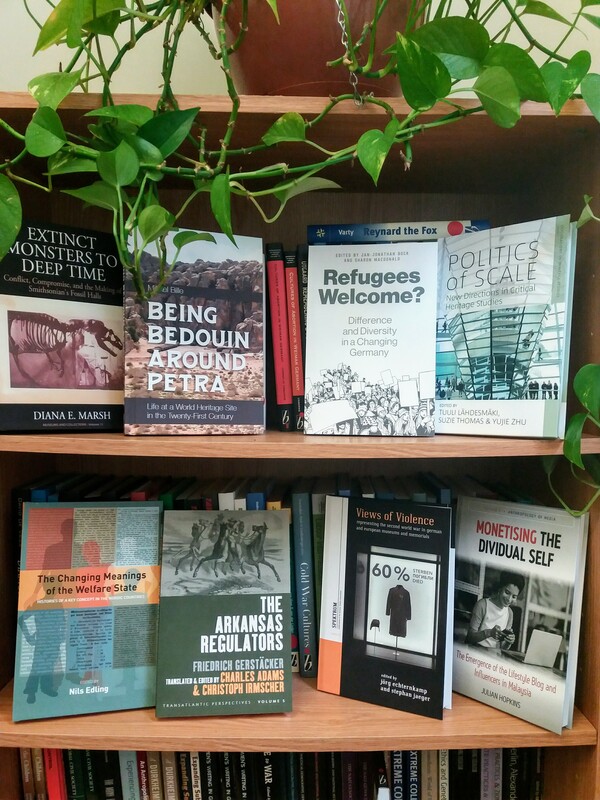 Written for scholars and students of various social sciences, these chapters include discussions of anthropologists’ work with the Department for International Development, the Ministry of Defence, the UK Border Agency, and the Cabinet Office, and their contributions to prison governance.